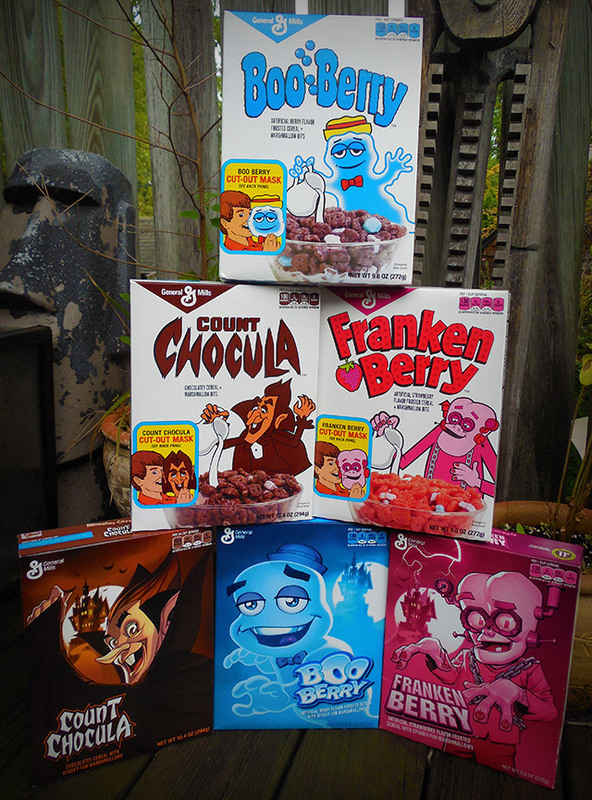 The 2014 General Mills Monster Cereals! | Dinosaur Dracula! 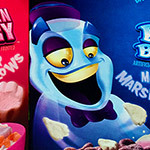 Oh yes, the Monster Cereals are back. 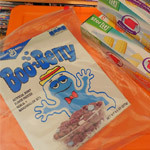 After last year’s legendary haul, can General Mills top themselves? Probably not, but find out in this video review, covering both the “regular” AND Target-exclusive “retro” boxes! 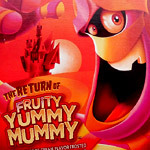 Okay, so the bad news is that Frute Brute and Fruity Yummy Mummy are back in the vault. A lot of folks are pissed about that, but I’m not. 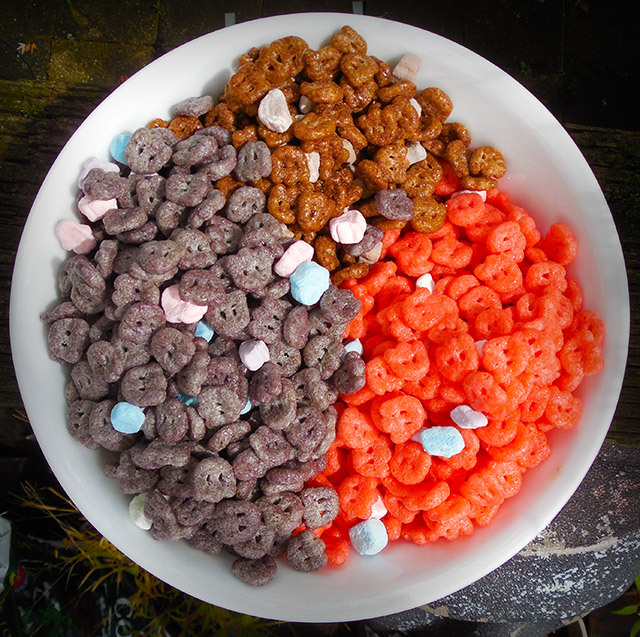 From a reasonable business perspective, it was tough to imagine General Mills dusting off FIVE cereals, each in two different boxes, for a second year in a row. There’s a law of diminishing returns with this sort of thing, after all. But it’s not ALL bad news. The “standard” monsters are back, and all of the boxes are fantastic. 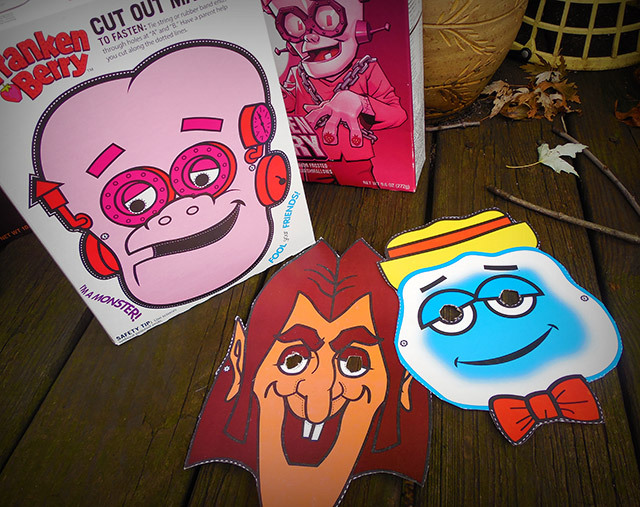 The retro ones even have cute little cutout masks on the backs! 1) The regular boxes — which were designed by illustrators from DC Comics — can be found just about anywhere. The retro boxes are exclusive to Target. 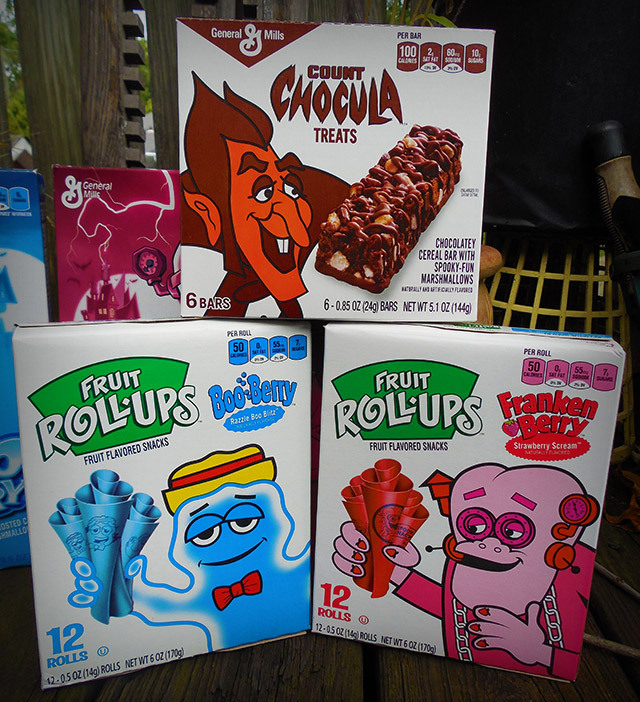 2) I’m not sure if the retro-styled Fruit Roll-Ups and Count Chocula Treats are exclusive to Target, but I wouldn’t doubt it. 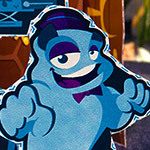 3) Search around and you’ll find “everyday” General Mills cereals (Honey Nut Cheerios and the like) with an offer for a free Monster Cereals digital game app! 4) And those cutout masks are damn cool, even if they don’t fit humans. NOTE: Many of you will notice that this post has changed quite a bit from what was up last night. Even my shoddy videos take a while to make, so there wasn’t a lot of time left for additional photography yesterday. In fact, I resorted to crappy MS Paint doodles to fill out space. 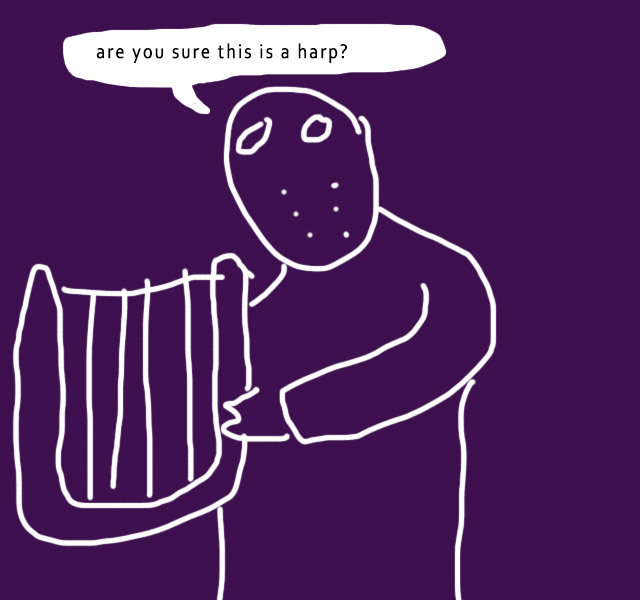 Even though it’s no longer needed, I can’t bring myself to drop “Jason Voorhees playing a harp” from this post. Thank you for watching and reading and stuff. I call it Count Frankenboo. 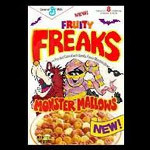 I wish Fruity Freaks was real.